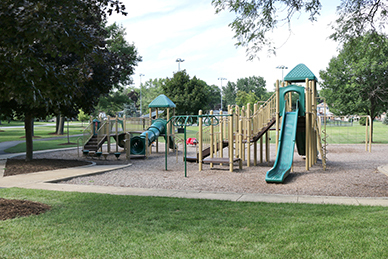 The Park District acquired the site in 1968 and it has provided family fun for the past 50 years. 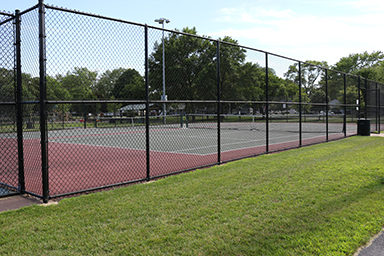 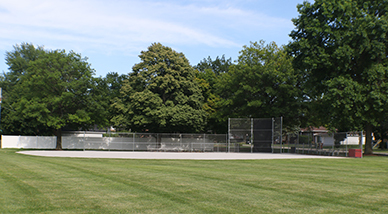 This 6.11 acre park offers tennis, basketball and ball hockey courts, a baseball field and playground. 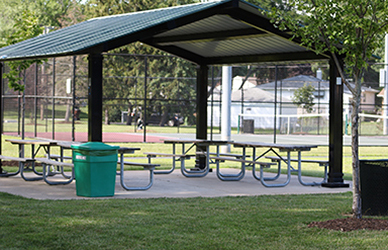 A picnic shelter is available by permit which can accommodate up to 50 people. 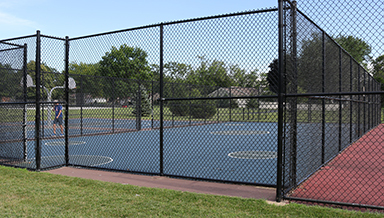 There is also an ice rink for winter sports (when the weather cooperates!). 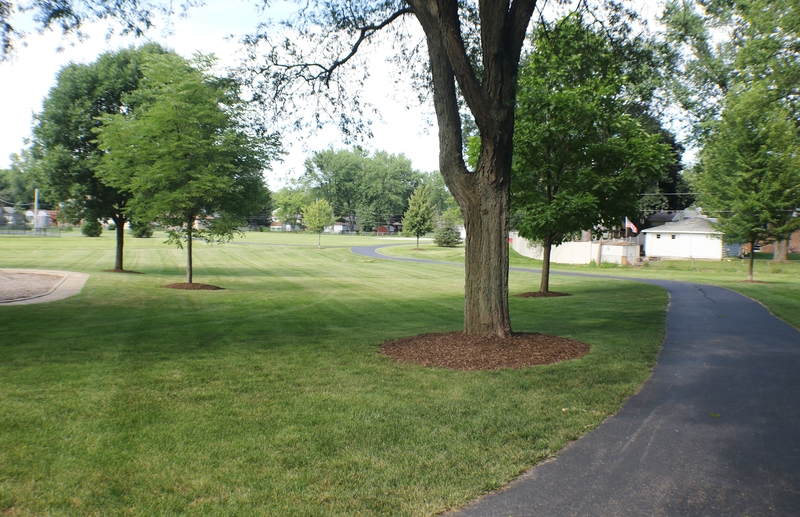 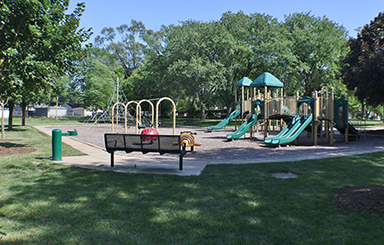 Located at Riverside Drive and Normandy Drive this beautiful park is a jewel of the neighborhood!